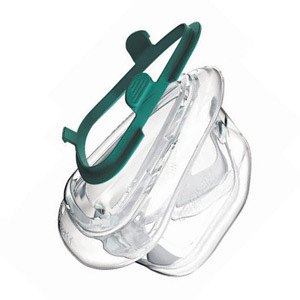 The perfect mask for active sleepers, ResMed's Mirage Activa System combines proven CPAP components with new ActiveCell technology to create a uniquely adaptable mask system. Active Sleepers Need an Active Fit: Every night an average sleeper shifts, rolls or changes position more than 50 times. If you're an active sleeper you may move even more. For normal people such movement is a part of a normal night; but, for CPAP patients each movement can cause pinching, soreness and leaks which ultimately lead to a loss of sleep and ineffective therapy. 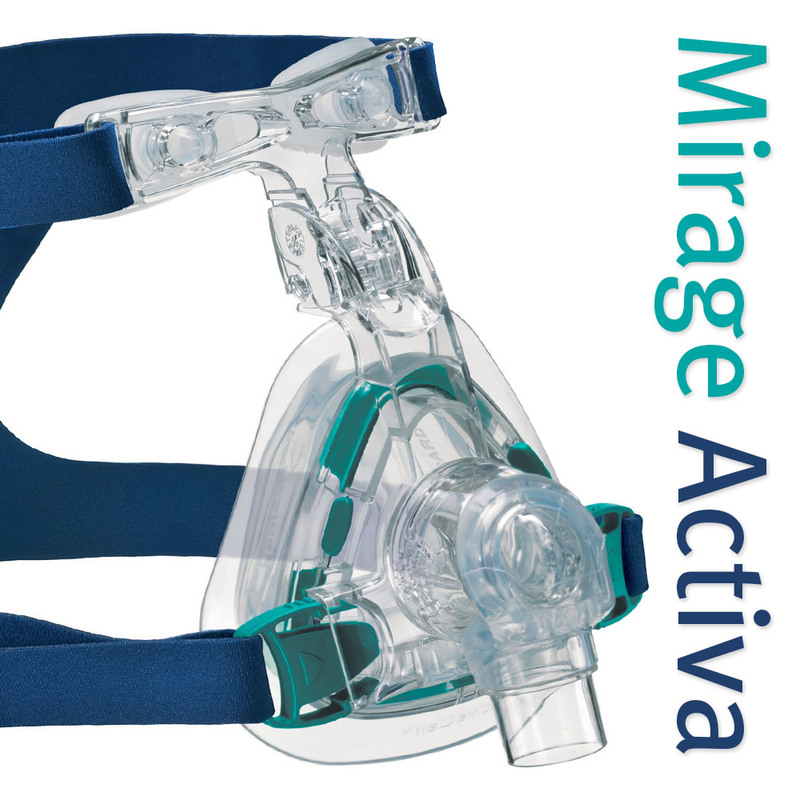 Active sleepers need an active mask and ResMed's new Mirage Activa's is the only mask in the world to feature ResMed's ActiveCell Technology to create an active, adaptable seal. 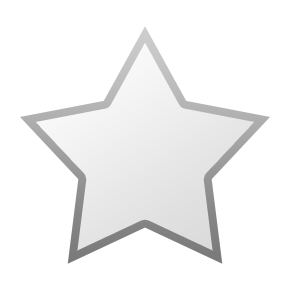 ActiveCell Technology creates a dynamic defense against the problems created by active sleep. Independent Suspension System Prevents Leaks & Pressure: The Mirage Activa's cushioned chamber is air filled and sealed with an "independent suspension" system that expands and contracts to adapt automatically and compensate immediately to the movements and shifting that occurs during active sleep. 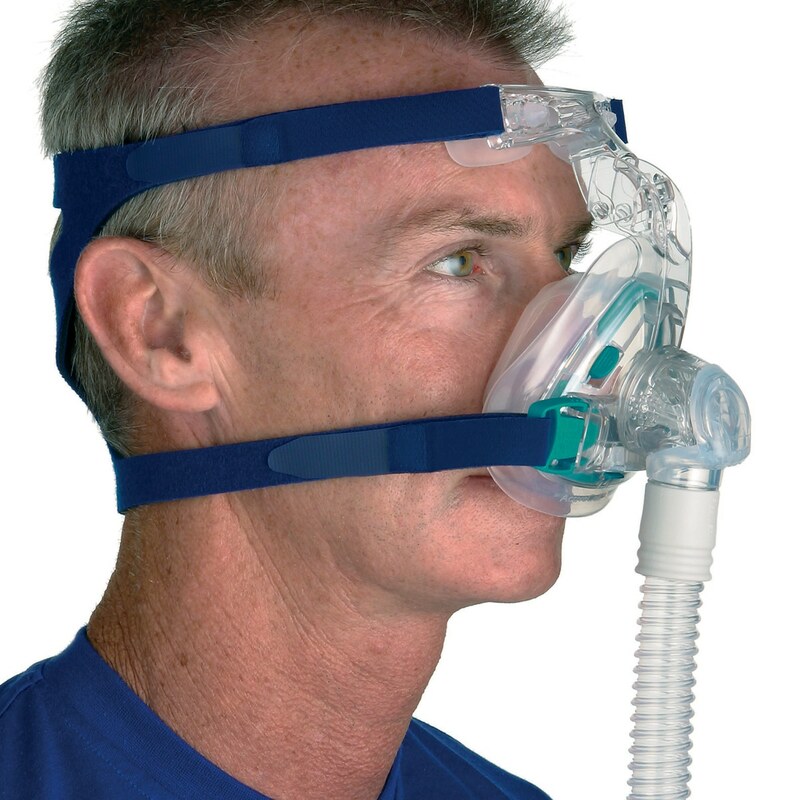 Loose Fit Breath-O-Prene Headgear: The Mirage Activa Mask comes with adjustable Breath-O-Prene Headgear that should be worn loosely for the best fit. The easy access headgear allows quick removal of the mask without the need for headgear readjustment. Reduced headgear strap tension and set-and-forget design eliminates the need to continually adjust headgear and optimizes comfort. Adjustable Forehead Brace with Soft Cushion: Mirage Activa's forehead brace adjusts to four different positions for better seal and stability while the flexible forehead pad distributes pressure evenly and conforms snugly to the contours of the forehead. The Mirage Activa has a great concept but does not work for me. I am an active sleeper with fluffy pillows. The mask floats as it is intended to do but the problem lies in the overall size of the mask, it's huge. It sticks out on the sides, and the bottom flange rest's on my lower lip when adjusted the recommended amount; weird to say the least. I seals OK as long as I am on my back looking at the ceiling, but any roll of my head pushes on the mask because it sits high off my face. In addition the tubing, although it swivels 360° it just flops around getting tangled in the sheets, my arms, and the occasional small dog. Overall, I'm running out of options since they discontinued the Comfortlite II, the only interface I've found in 10 years that fit my every need. I am still using the last one I bought 5 years ago, it's taped up, the silicone is yellow and it's looking pretty ragged but it still works perfectly...such a shame it was discontinued. I will keep this Mirage Activa as a backup for when the day comes that I cannot make the Comfortlite II work any longer. So far the mask is comfortable with only minor adjustments needed after I lay down. I sleep for hours without leaks or discomfort. I’m very happy so far. After multiple attempts to adjust the Mask I was never able to acquire an adequate seal. I've been using this particular mask for about ten years or longer. I've tried others, different designs and configurations, but I always come back to the Mirage Activa over them all. 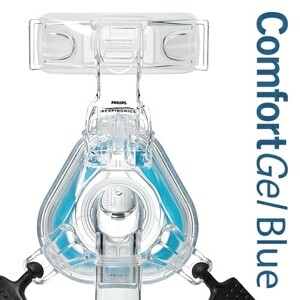 It is the most comfortable, quiet, functional that I've come across in the twenty -five years I've been on CPAP Therapy. The design is solid, and construction is modular so you can replace parts as necessary while keeping the main frame. There is nothing more efficient or durable on the market that I am aware of. 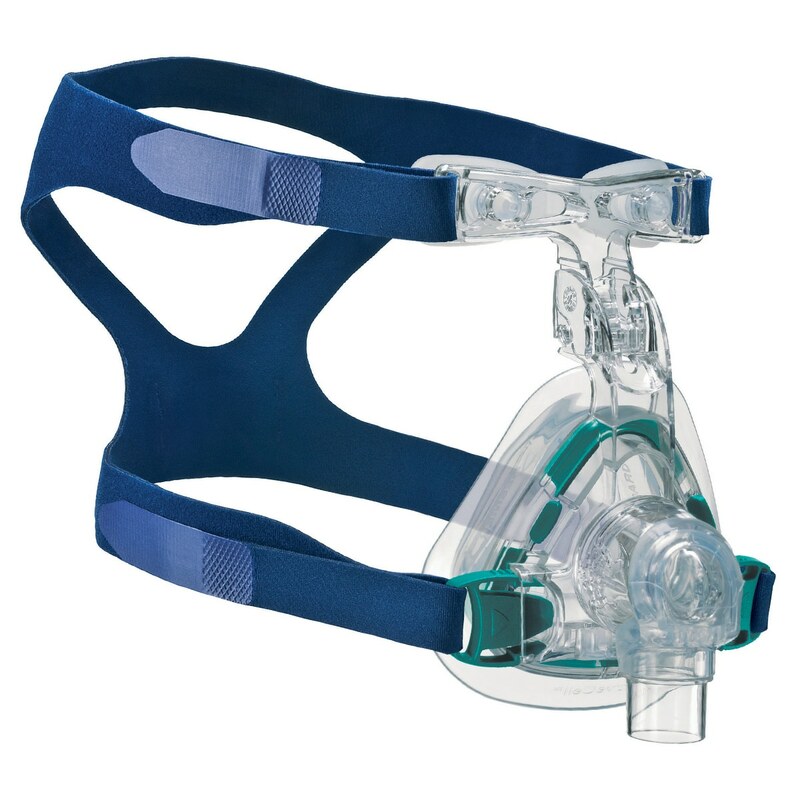 After having to use a cpap now for 5 yrs I continue to try to find the best most comfortable mask made. Since it has to be strapped on my face for the good part of a third of my life cost is not a factor. With that being said and after reading the reviews of how great this mask was with a 5 star rating it was the most disappointing mask ever! The noise, how it flexes as air goes through, air leaks. For those that it works great for good for you. I had decided to pass on the insurance which then I could have exchanged for something else. Shame on Me. I went with the high ratings this got. At last, a mask that doesn't leak! Of all the masks I've tried, the Activa is the only mask that seals well, doesn't leak into my eyes, and doesn't dig into my face. The forehead silicone headrest is also comfortable. The headgear is a bit flimsy and could probably be slightly improved, but it doesn't have to be put on tightly, like some masks. I don't experience nasal stuffiness with this mask, unlike nasal pillows masks. I'm happy I bought the Activa, and I recommend it highly. Super service from cpapXchange ! 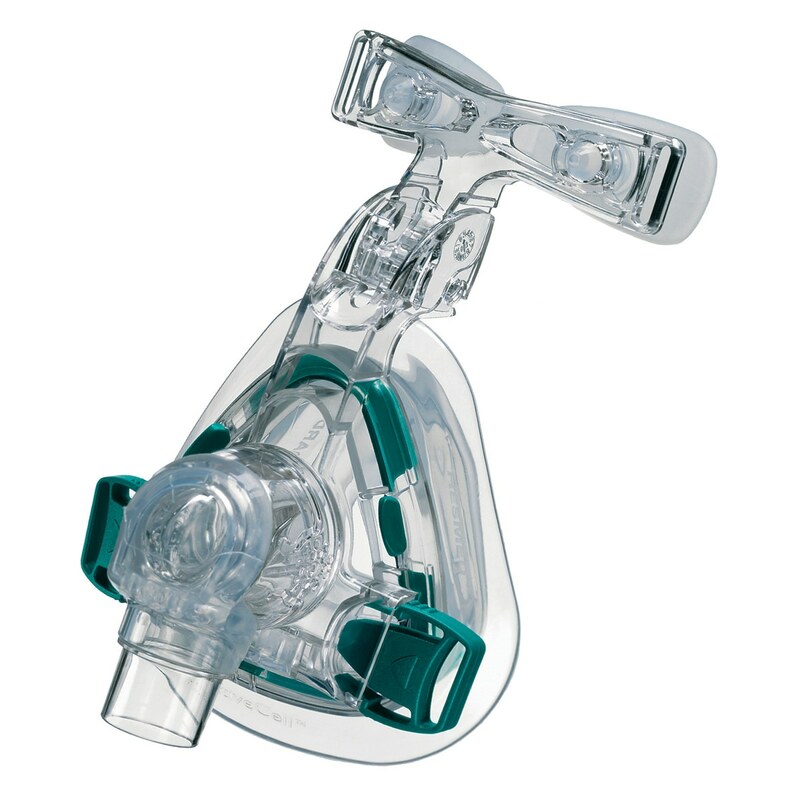 I have bought CPAP machines, masks, and mask parts from cpapXchange for many years. The service has always been fantastic and the prices are great !